The HTC One M8 is the current pride and joy of HTC, but the M7 is still a fine device with access to Android 4.4 and Sense 6. 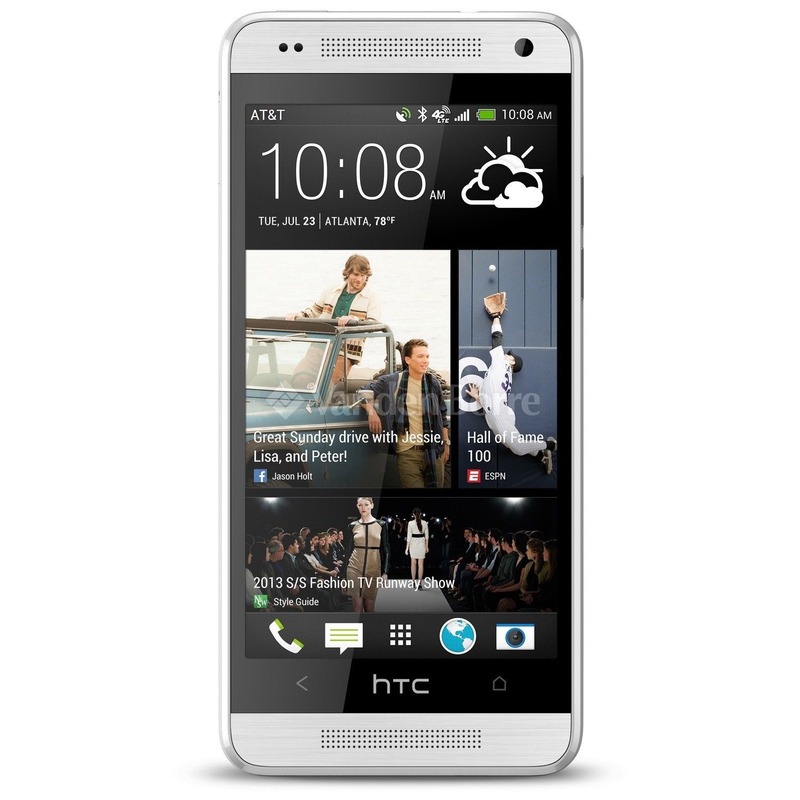 Today you can get this phone for the downright reasonable price of $349.99 with free standard shipping in the US. In case you've forgotten, the M7 is running a Snapdragon 600, 2GB of RAM, and a 4.7-inch 1080p LCD. This is the US unlocked model specifically, so it's best used on AT&T. While it has T-Mobile's LTE bands, the HSPA+ radio lacks AWS support (just like the GPE). Even though this device is more than a year old, this is a solid deal. The One M7 still sells for $449 on Amazon, so this deal saves you $100.